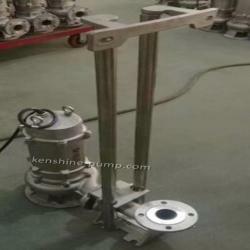 Kenshine Pump Valve MFG Co.,LTD was founded in 1995, main in producing and supplying products like pump, industrial pump, centrifugal pump and so on, our products are selled to Asia, Middle East, Africa. QG,QGD Submersible screw pump consists of three parts (pump group, seal and motor). 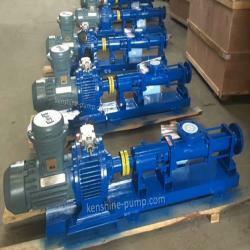 Pump group is located in the upper parts of the electric pump. 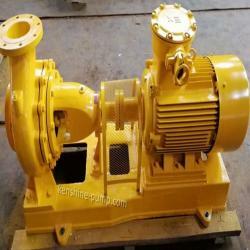 The main parts for pump group is screw and rubber stator. 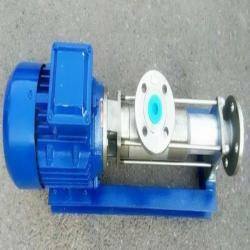 The motor is located in the lower part of the electric pump. 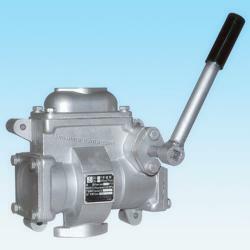 The motor can be single phase or three phase asynchronous motor. 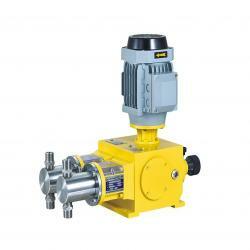 The mechanical seal and O static oil resistant rubber sealing ring is fixed between the pump and motor. 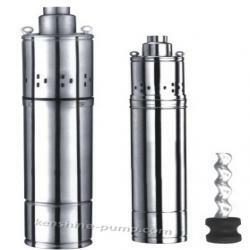 QG,QGD Submersible screw pump has high head with high efficiency. 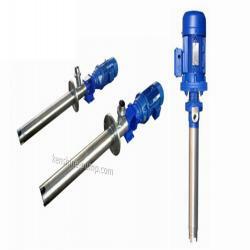 The pump is widely used in the long distance irrigation farming oxygen increasing efficiency, deep well water, urban and rural water pressurization, mine water supply and drainage and food chemical industry syrup and no corrosive chemical liquids transfer. Solid contents into liquid is not more than 3%. 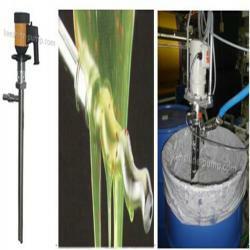 Particle size is not more than 2mm. 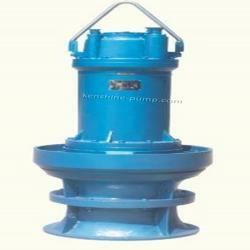 Diving depth for pump is in the range of 0.5m to 15m.